HTTP-API, XML, SDK, Web Plugins easy to use Parameter with Free Developer Support who best for any Application.HTTP API enables integration directly with business applications, websites and software. Our Price and Features are unique, We always try to provide best price so you can't find same in the market. 100% Responsive Panel, Advancement of technology is a reality of this ultra modern world and thus its outcome does not seem an unreal too. Promotional SMS or Transactional SMS, we've got you covered! Choose the SMS route best suited for your business needs, whether it is for bulk SMS marketing or for customer engagement. We can configure both promotional and transactional SMS routes for you, free of cost. 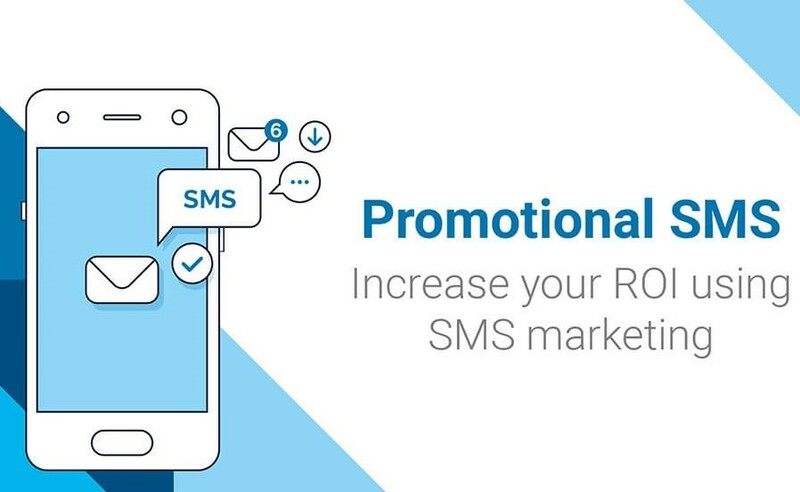 Configured by default for all new accounts, promotional SMS is generally used for sending any offers or promotions to new and existing customers. Messages are sent to non-DND numbers and opt-in numbers (via myDND Manager) between 9am and 9pm only. Transactional route can only be used for sending transactional SMS such as OTPs and alerts to your registered users. Messages can be sent 24x7 from your own 6-character Sender ID(s). To configure a transactional route, create your account today. ‘Bulk SMS’ or ‘bulk messaging’ refers to businesses sending SMS to one or more recipients via software platforms such as RelianceSMS. Bulk SMS can scale up to millions of recipients in the case of informational or promotional broadcasts. Alternatively, bulk SMS can also mean individual SMS sent to customers upon an action e.g. receiving an alert on credit card transaction. Both these activities can be easily carried out from bulk SMS platforms as they allow businesses to create, schedule, send and track SMS campaigns. 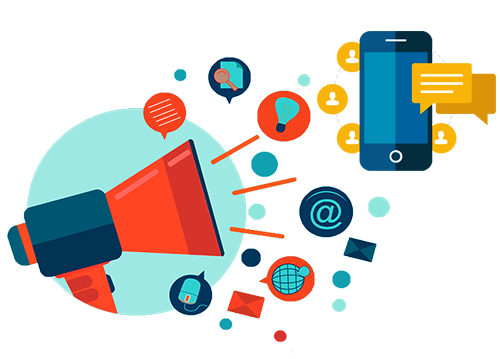 Bulk SMS is used by SMBs, global enterprises, developers, educational institutes, NGOs and government agencies for product promotions, informational communications, transactional alerts, order updates, reminders, feedback and more. Check out how bulk SMS use cases for different industry verticals. Why should businesses use bulk SMS? In today’s mobile world, SMS beats all the other channels hands down with 97% open rates (vs 10%-30% open rates for email and social media channels) and ten times the response rate. By embedding actionable links within the message, bulk SMS can even help improve conversion rates across the customer lifecycle - acquisition, engagement and retention. Check out why you should include bulk SMS in your mobile strategy. Transactional SMS is used to send OTPs, informational messages, booking and order alerts to your registered customers. They should not be intended for marketing. Messages are delivered to all recipients, irrespective of their Do-Not-Disturb (DND) status Transactional SMS are delivered 24x7 with no time restriction IM-RLCSMS Transactional SMS can be assigned a 6-alpha character Sender ID of your choice. It should correspond with your business or product name. What makes RelianceSMS India’s No. 1 SMS platform? RelianceSMS offers easy, powerful & easy to use business bulk messaging platform which makes it extremely convenient to upload & maintain contacts, compose media-rich SMS, and send bulk SMS. RelianceSMS also provides flexible APIs to integrate with any application/CRM. Our direct integration with multiple telecom operators and smart SMS gateway technology ensure best-in-class delivery for your bulk SMS campaigns. RelianceSMS is the highest rated SMS platform with 96% reviews rating it 5.0/5.0 on Trustpilot. Here are a few more reasons why SMEs & global enterprises love RelianceSMS. Â© Copyright 2013 - 2019, www.Reliancesms.com | All Rights Reserved.